Spike Jonze is an American director, producer, screenwriter and actor, whose work includes music videos, commercials, film and television. 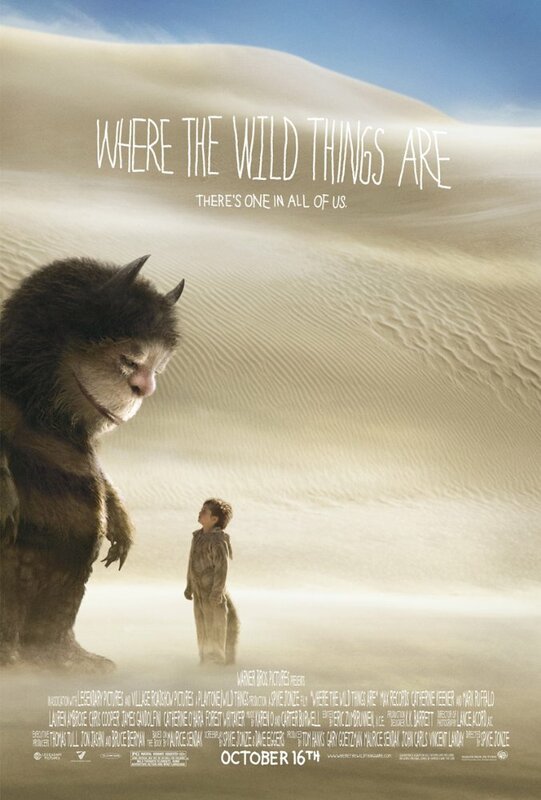 He started his feature film directing career with Being John Malkovich (1999) and Adaptation (2002), both written by Charlie Kaufman, and then started movies with screenplays of his own with Where the Wild Things Are (2009) and Her (2013). Jonze is well known for his music video collaborations with Fatboy Slim, Weezer, Beastie Boys, and Björk. He was a co-creator and executive producer of MTV’s Jackass. 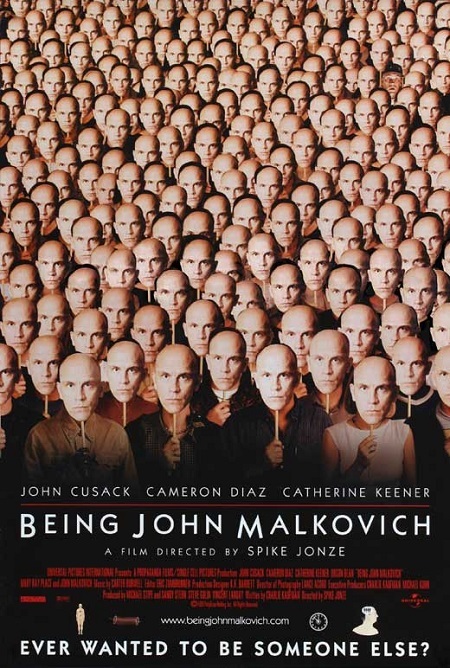 He has been nominated for four Academy Awards: Best Director for Being John Malkovich, and Best Picture, Best Original Screenplay and Best Original Song (“The Moon Song”) for Her. He won the Golden Globe Award for Best Screenplay, the Writers Guild of America Award for Best Original Screenplay, and the 2014 Academy Award for Best Original Screenplay for Her. 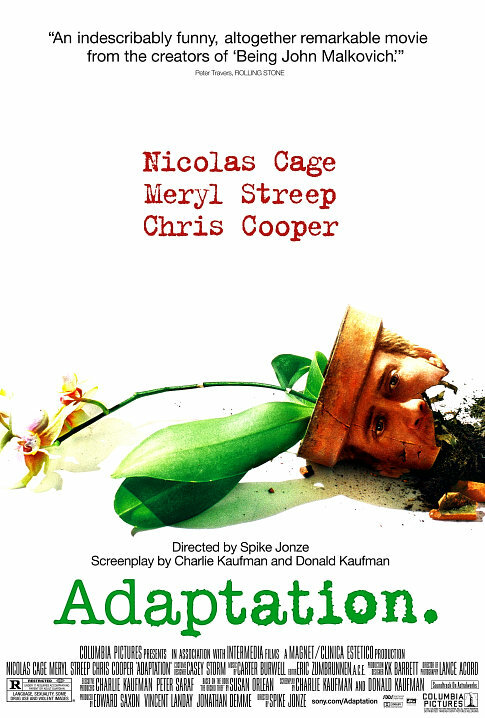 Working with superb scripts (either his own or from the excellent Charlie Kaufman) is a good start, but it is what Jonze does with these works that impresses. The strange worlds he realises are so close to home, but twisted in strange directions. I am always excited to hear that Spike Jonze has a new project but unfortunately, since the wonderful HER all has been quiet on the directorial front as he continues writing and producing for his Jackass franchise. 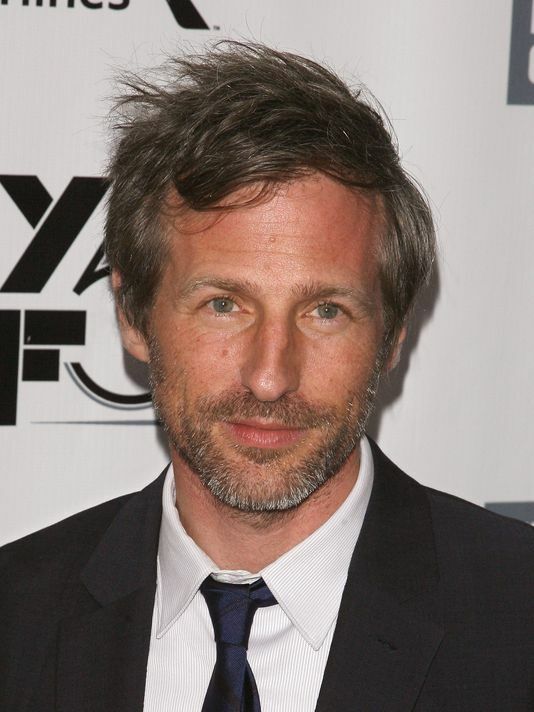 This page will be updated as I watch more Spike Jonze films and therefore his overall rating will change over time. You can see where Spike sits on in the Directors League here.